Easy installation, universal and customizable widget, which makes it much easier to find shops for your customers. 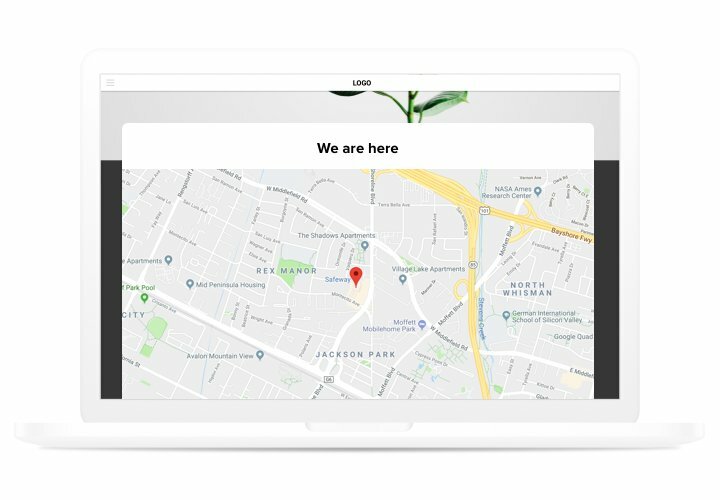 Efficient attracting offline clients, quick setup and interface customizing transform it into perhaps the best widget for every Blogger website.Get more off-line clients thanks to the best maps on your site! More enquiries from clients form your website. 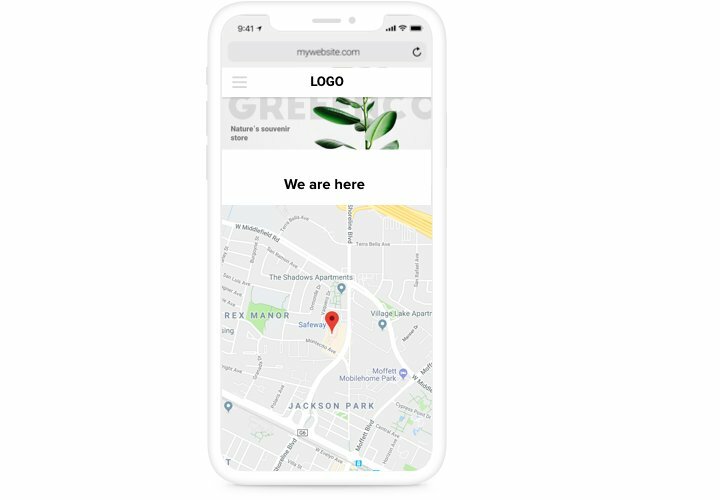 Reveal full contact data (address, phone number, e-mail open hours and so on ), so your future shoppers could contact you by any comfortable for them method. 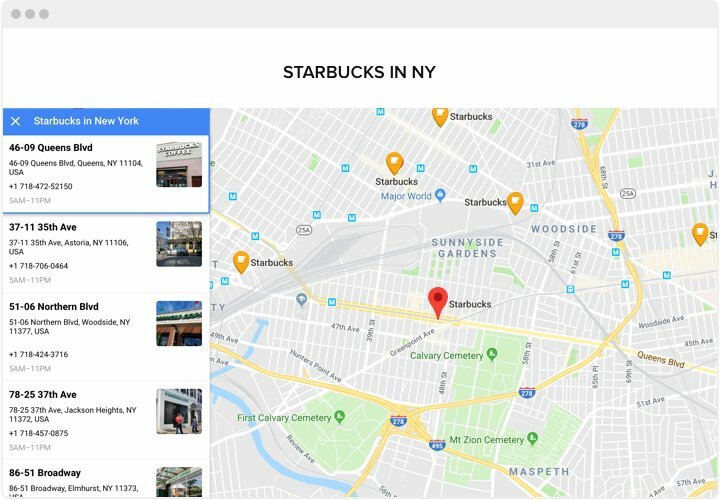 Display a full set of your shops on the map. Display on the map all operating shops, locations of selling or picking goods and allow your clients find the handiest shop, and they will be grateful. Save your effort on creating maps. 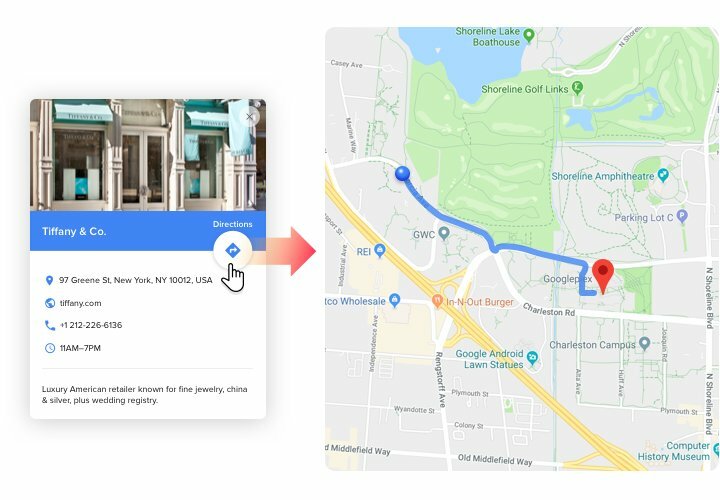 Dozens of options are available one by one just in a mouse click; construct the maximum effective map for your site only in a couple minutes. What functions make our map the best for your Blogger website? Handy editor (no coding required). Test all list of features in the panel! A concise instruction on displaying responsive maps on Blogger on your own. For following it, you don’t have to invite a coder or personally have skills in web developing. Total time installation is only 4 minutes. 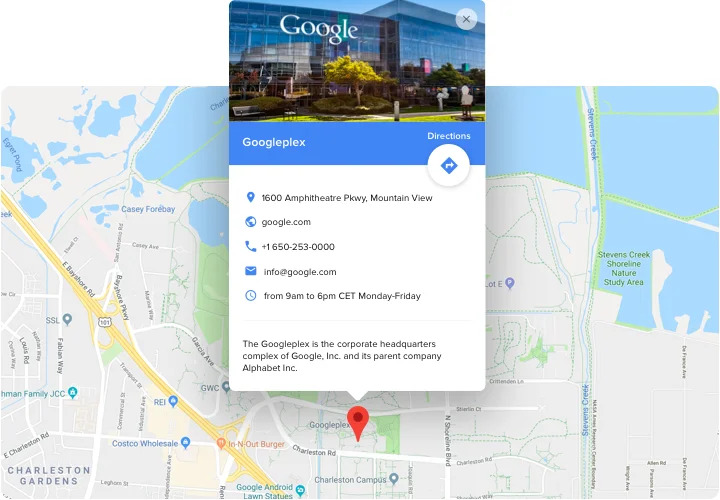 Create your custom Google maps. Using our free configurator, assemble a plugin with necessary layout and functions. Copy a code for setting up the plugin. After widget configuring get a code for Map plugin from the appeared notification on Elfsight Apps. Show the plugin on Blogger site. Add the plugin to the desired spot of the page and publish the edits. Done!. Go to your Blogger website, to check your work. Experiencing hardships or issues while performing the tutorial or setting your own map? See full instruction «How to display a map on Blogger site» or message our help center and support team will be pleased to help you in creating and displaying maps on your website. 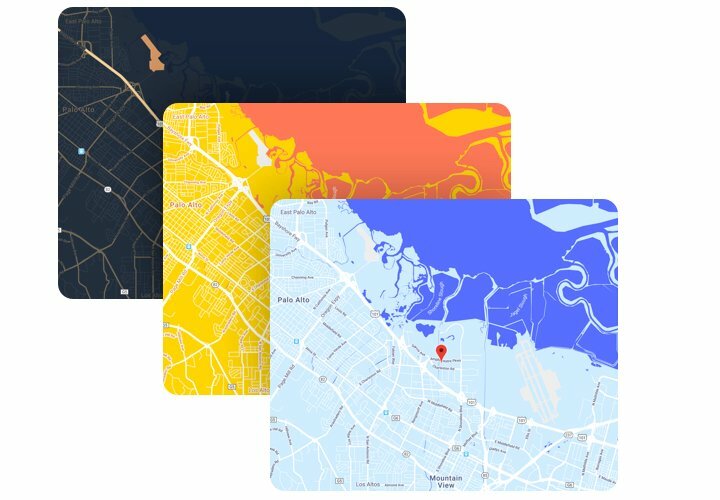 Create a responsive Map widget quickly and easily!